Phone repairing shop in Warsaw! 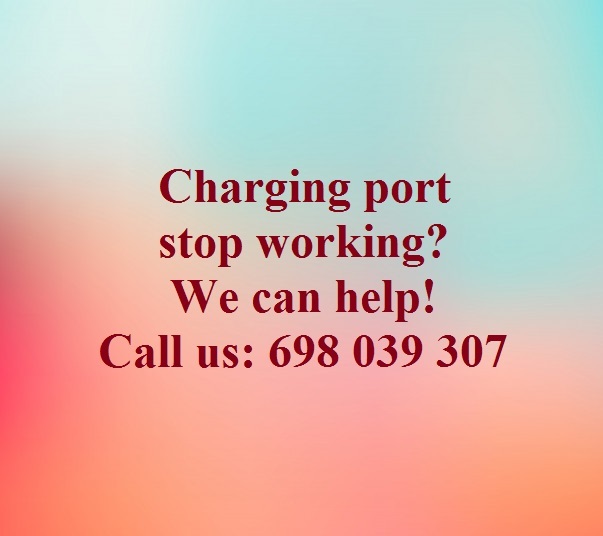 Efficient and cheap service for iPhone, Xiaomi, Meizu, Samsung, Sony, Huawei, LG of any complexity level. Using only original spares from the direct suppliers previously verified. Lowest prices available at our shop. Our workers have minimum 5 years of experience and have recognized Technical education. 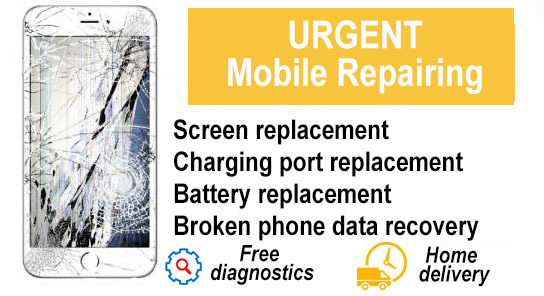 We offer the lowest prices in Warsaw for: screen replacement, battery replacement, LCD module replacements, speaker and display flat cable replacements, touchscreen / glass replacement, microphone, charger connector and headset replacements; free diagnostics and failure identification; mechanical repair (such as cleaning the phone board from chemical corrosion or even drying phones after their contact with liquids). LCD is the only component of a mobile phone that outputs graphic and text information. The most common reason of failure is a mechanical action (after which cracks appear on the display), damage to the display cable. As a result, the information on the display is distorted or disappeared. Depending on the type of your mobile phone, we change either only the LCD display, or the LCD with the glass (depending on the type of the particular model). Touchscreen is the main element of mobile phone control. Minor cracks and coarse traces of mechanical impact, cause the sensor to fail. Such a problem can be solved by replacing the glass or replacing the touch screen + lcd (depending on the type of the particular model). Using a low-quality charger, and mechanical interference with external objects, can cause to the breaking down of the charging and headset port - in this case, they need to be replaced. Contact of the phone with high humidity or direct contact with liquids can lead to corrosion and oxides on the contact areas, the consequence is a partial or complete failure of the mobile phone. *The cost of the replacement in other models can be clarified by phone.